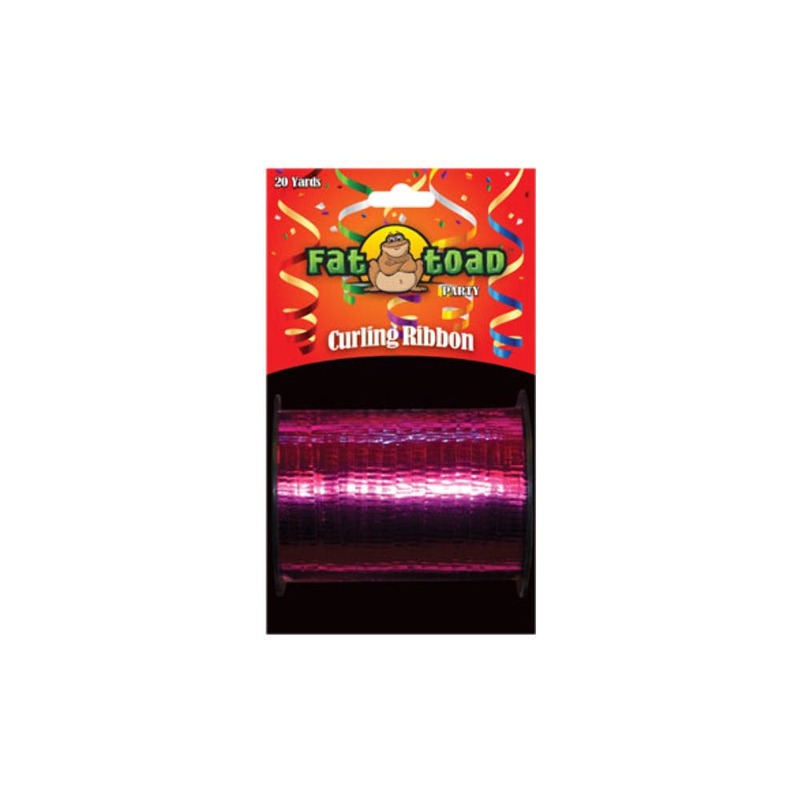 Fat Toad Fuchsia Curling Ribbon is 20 yards in length. Create great ideas for wrapping gifts table accents baskets and crafts. Add a stylish flair to your decorating imagination. Great finishing touch for your project.